Website templates customization is pretty much building a website from a pre-made web-layout, it requires fairly basic knowledge of HTML, since coding has already been done. 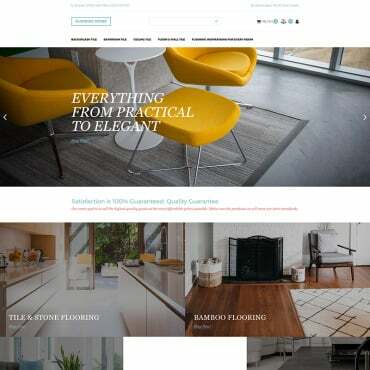 Website template editing is a great way to learn web design, it also makes a professional web designer’s work much faster and easier. 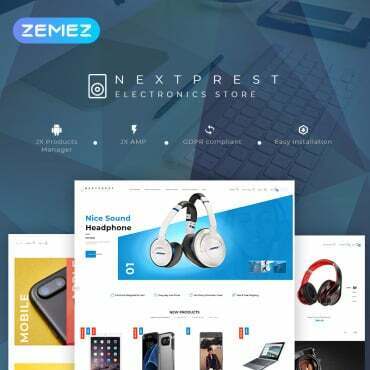 We've gathered here the collections of web templates of various types and themes, you will also find the hottest deals on templates here and comprehensive tutorials on their customization. Are you an affiliate marketer in the gambling niche? Are you looking for the perfect WordPress theme to customise your casino or gambling website? Well, no need to look further than Poka Theme. Christmas is just days away! The cheer is in the air, especially when you see that the best sales of the year are still going. Some stores have turned on new discounts, others lowered prices on particular types and categories of their products and our dear friends at TemplateMonster marketplace just told us they turned on another round of winter discounts on ALL the products in stock. WordPress is now one of the most used CMS platforms in the world. It is powering some of the most advanced - and popular -sites in different genres, including ecommerce sites and your favorite news outlets. TemplateMonster marketplace just announced a big SALE to celebrate the new season. They offer up to 50% off all the products in their huge inventory of premium web designs and resources. The discount varies from product type to product type. Website builders are considered to be widely-used these days. Those people, who have something to do with a website building, always dream of cutting costs and saving their time. For this reason, such a website builder like Elementor is extremely sought-after nowadays. The sale is on ALL the digital products the impressive marketplace inventory has to offer. The discount of 40% is active till the end of the day of July 4th so hurry up! TemplateMonster marketplace announced a huge summertime SALE, which started a few hours ago. There’s up to 70% off all the products in their immense inventory of premium web designs. The discount differs from product type to product type. The tools are out there that make it possible for you to make a professional and respectable website even if you're not an expert developer or designer. 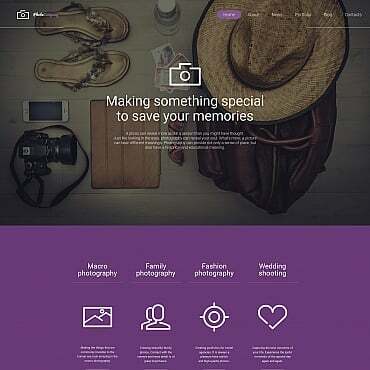 This is in large part due to ready-made templates that let you make good websites without having much knowledge, if any, about the subject of web design. If you are planning on setting up your own website, the chances are, you will be using WordPress to build it. You might use some other engine like Joomla or Wix, and they all have their merits, but WordPress is far and away the most popular, and has held the top spot every year since 2010. Its popularity shows no sign of slowing, and around 50,000 new WordPress sites launch every day. That’s one every two seconds. Avada or GeneratePress - Which One Is The Ultimate Wordpress Theme? Choosing the right WordPress theme is no easy task. With such an array of choice in the marketplace it can appear quite overwhelming. Thankfully, there are a few standouts; themes which have risen above the mountain top with a glowing reputation. Two such candidates for the ultimate WordPress theme are Avada and GeneratePress. We decided to put each to the test to see what makes them so special.